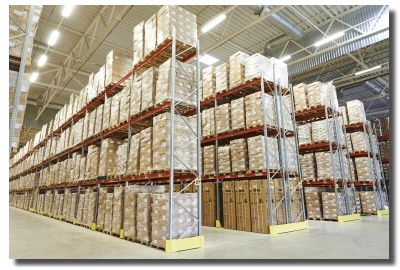 Your warehouse is a target for theft. This statement is true no matter what product or equipment is kept inside. 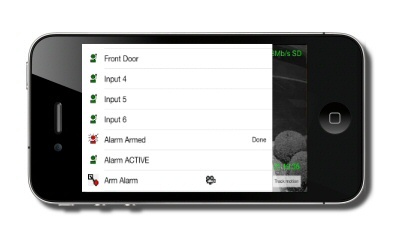 The truth is that burglars see your building and know that they can have an easy score. This is why every security measure needs to be taken. 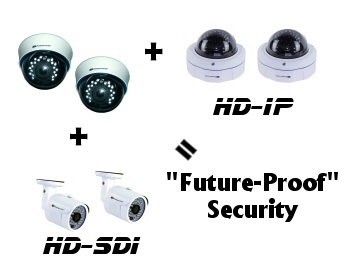 Security cameras are an essential part of this security plan, however just having cameras is not enough. 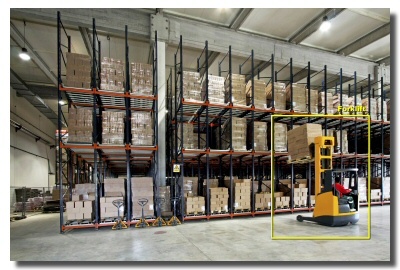 Many systems are rarely used by warehouse managers, because they are cumbersome when it comes to accessing the video that recorded. At Platinum CCTV™ we know that is because most of the security camera technology on the market is really missing the boat. 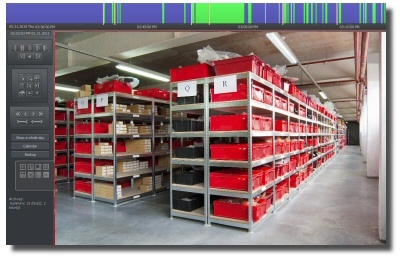 That is why our custom-solutions allow you to scan through days of video in a matter of seconds. Now it is worth it to "go to the video" when there are even minor events in your warehouse. This means that you spend just seconds to find when a certain truck arrived (and even watch where the payload was delivered and stocked), see what employees did during the day, provide evidence of accidents with forklifts or trucks and much more. 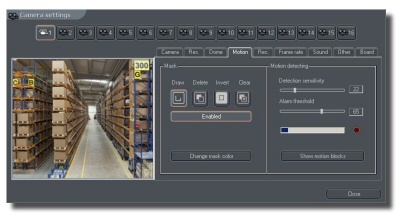 Our AVM (Advanced Video Management) systems for warehouses are changing the way our customers use their security cameras. These systems deliver easy access to video both locally and remotely, and even capabilities for monitoring and remotely recording video from the stores over the internet. 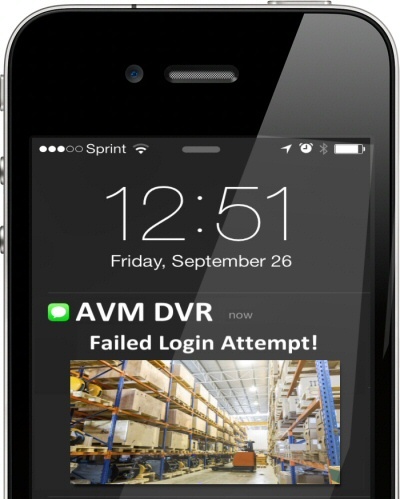 Our systems are security cameras reimagined with full warehouse management in mind. Our camera systems are trusted in Customs-regulated facilities, Pharmaceutical Warehouses, Medical Marijuana Dispensaries and Growers, Distribution Centers and much more!